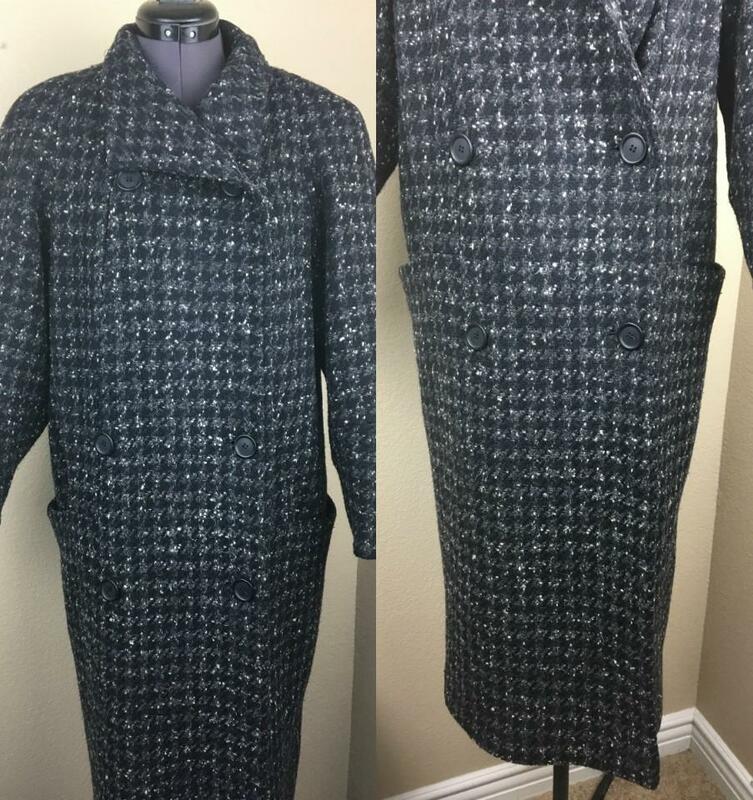 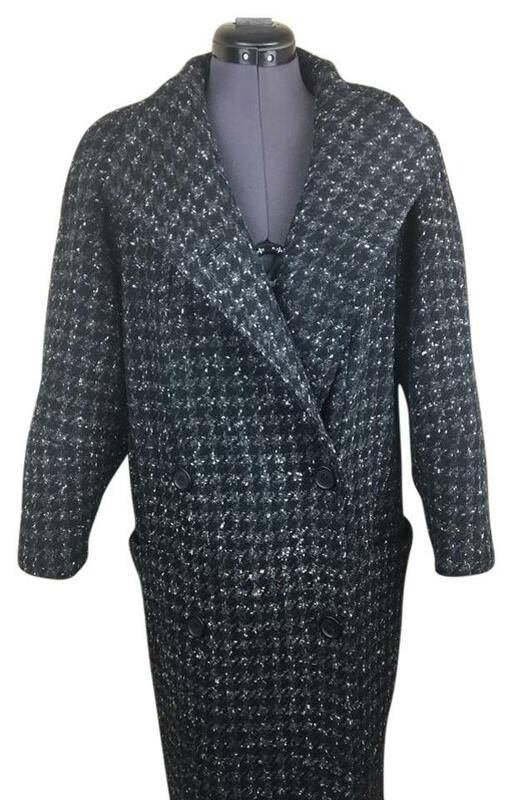 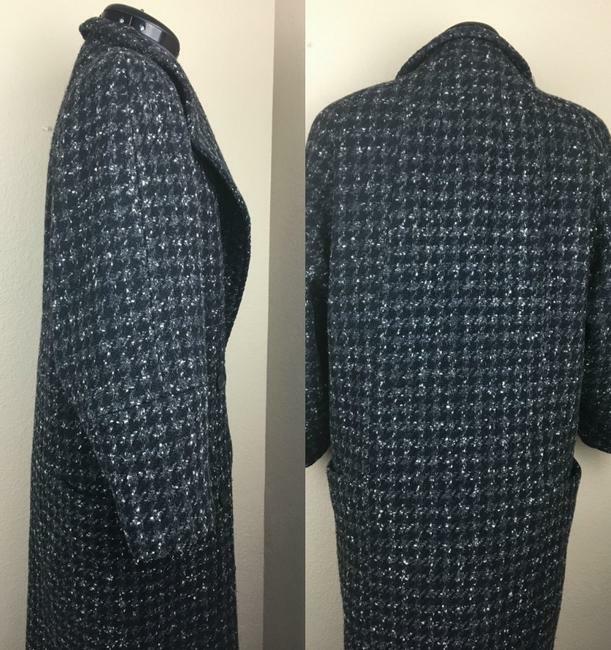 Vintage luxury houndstooth trench coat by Larry Levine. Excellent condition, no flaws found. 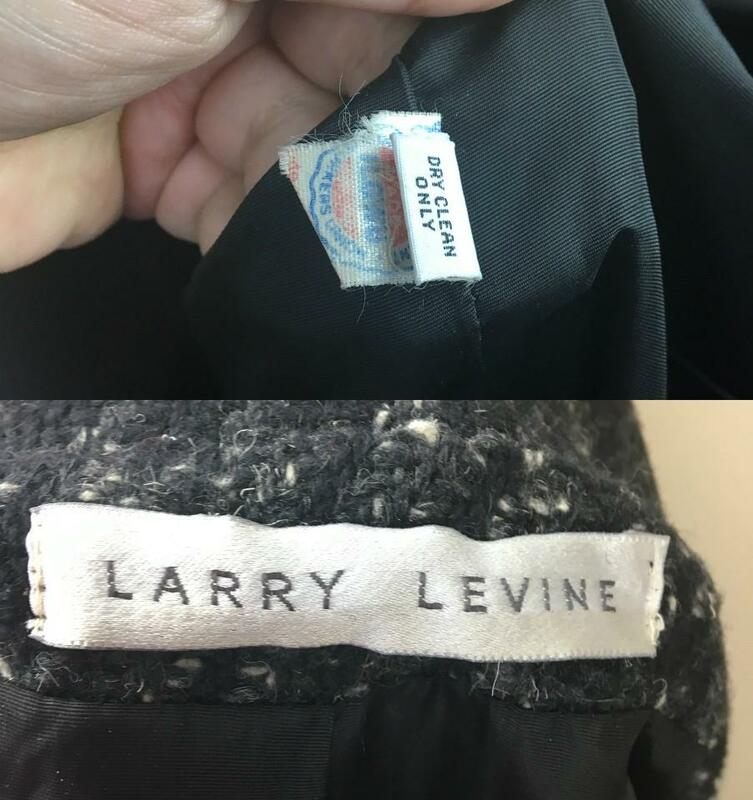 From the garment union tag inside, I estimate this to be from the late 70's/early 80's. No size tag but this best fits sizes 2-6. 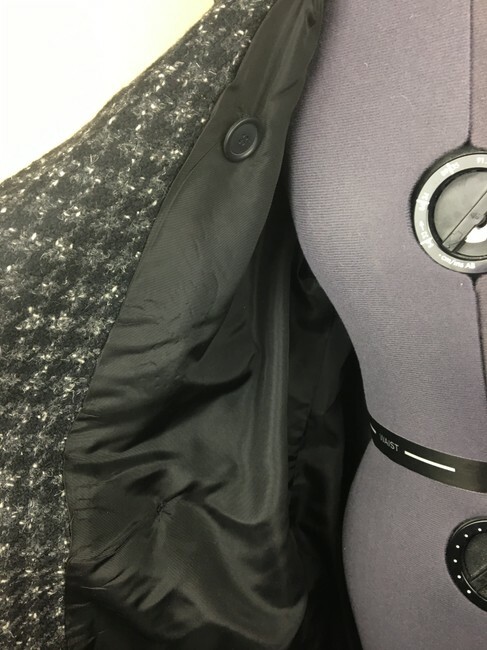 Shown on size 4 dress form.